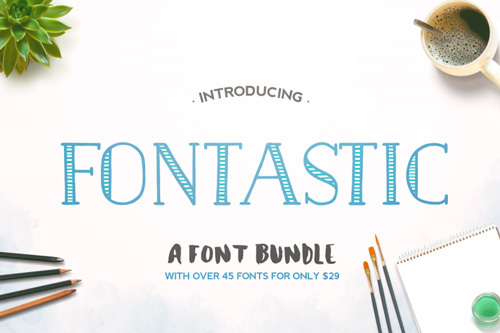 This premium bundle of over 45 fonts by TheHungryJpeg.com is just $29! Only available for the month of May, this bundle is guaranteed to get your creative juices flowing! 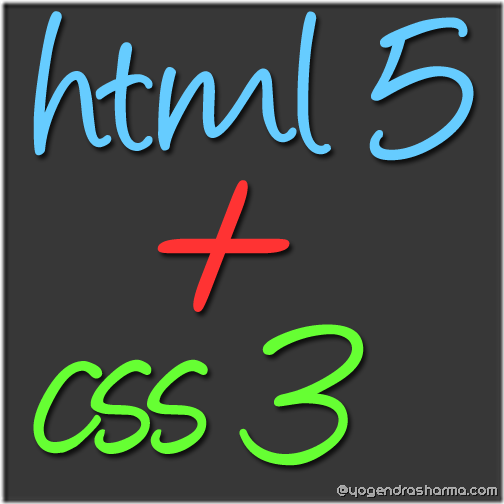 All fonts included can be be used for both personal and commercial use, and can be installed and used on any program. 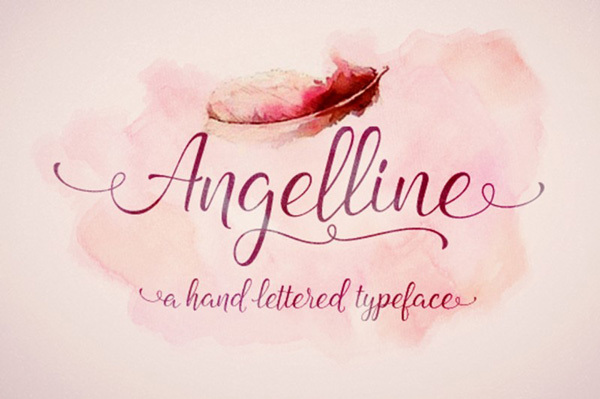 Angelline Script is a handwritten stylish copperplate calligraphy font, it’s both classic and elegant. 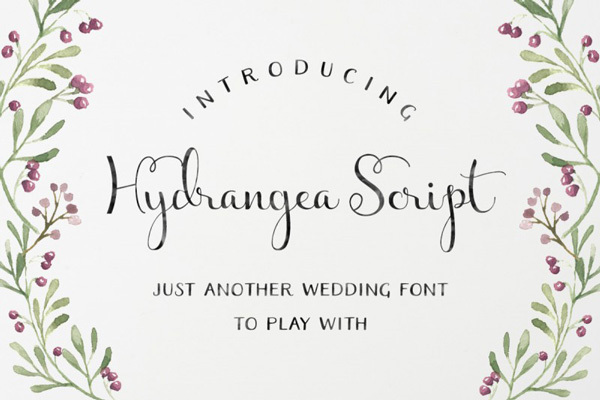 A script font with a clean calligraphy feel for wedding invitation design, logo, cards, etc. 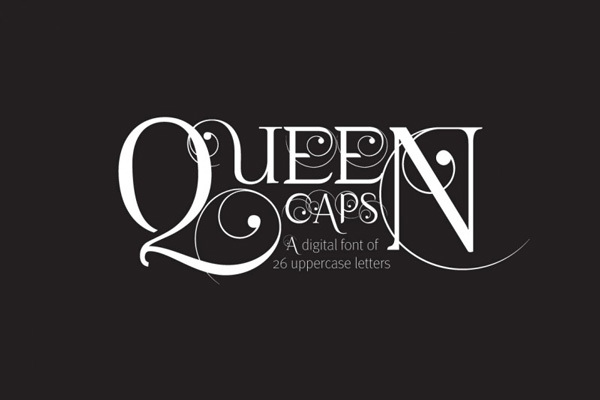 Queen Caps is a hand drawn, elegant and versatile font. It’s main use is for designs such as monograms, logos and drop caps. 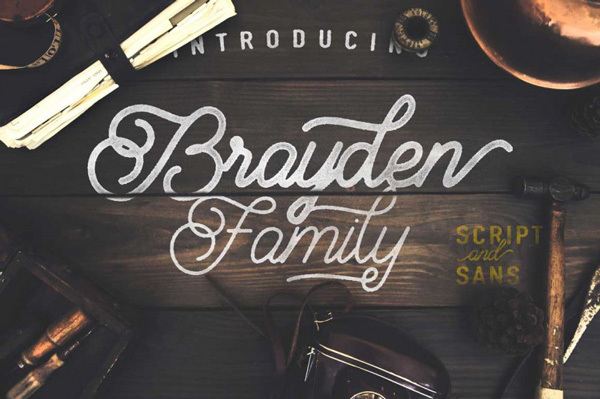 Brayden Family is family of fonts that includes 3 weights + 1 Sans serif font. Also comes with 15 editable badges (EPS, Ai, and PSD). 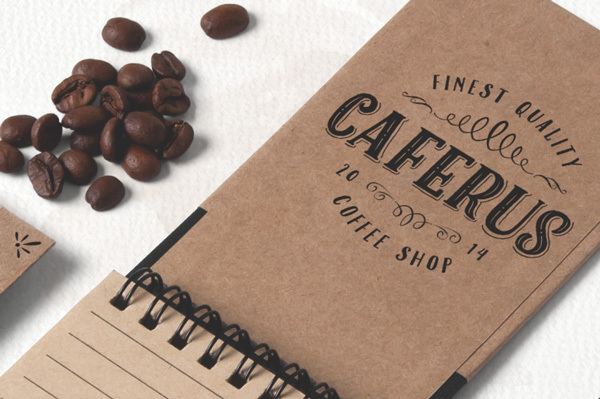 Caferus is a stunning, hand-drawn typeface that includes an ornaments font that every program can use! It also includes seven different versions of the font so that you can layer them to create your ideal font! 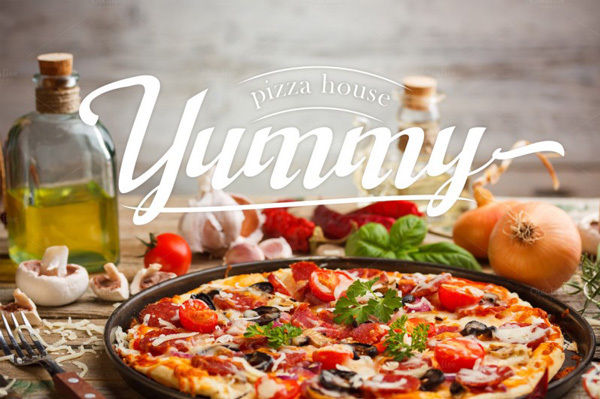 Merno font is the hand lettering font that can be use for various purposes. The Merno font comes up with 219 glyphs and the alternative characters can be accessed by using OpenType programs such as Adobe Illustrator and Adobe InDesign. Fonts may be printed on to products that are subsequently sold. However, the digital font files must NOT be included in the sale of this product, or distributed for free afterwards.